Why See Thriller - Live? There will never be another performer like Michael Jackson. No solo artist has ever come close to rivalling his genius as a songwriter or a performer. During his forty year career, Jackson sold an estimated 750 million records worldwide and won every single award it's possible to win. Thriller - Live is the ultimate tribute to Jackson's life and work. The show was originally conceived by Adrian Grant, an author who was given unprecedented access to the famously shy singer during his lifetime. 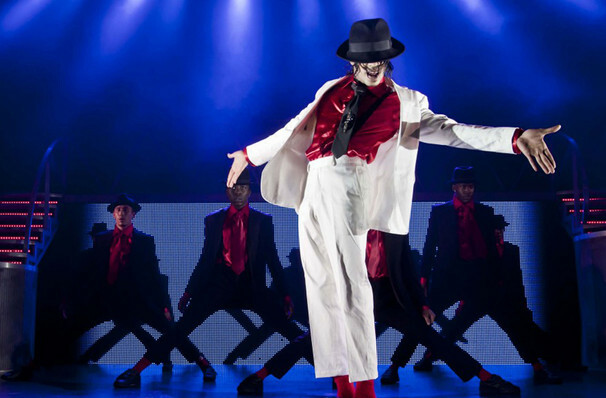 With the help of five time MTV Award winning choreographer LaVelle Smith Jnr., Grant brought Thriller-Live to London's Lyric Theatre in 2009, where it has stayed ever since. Since its inception, the show has also embarked on sold-out tours across the UK, Europe and Asia. What is Thriller - Live? 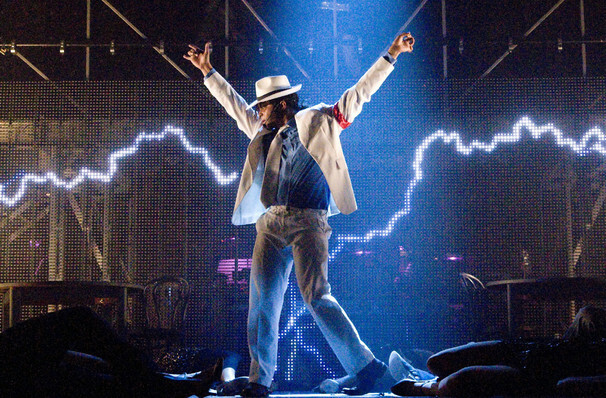 Thriller-Live brings the King of Pop's astonishing catalogue of hits to the West End stage. 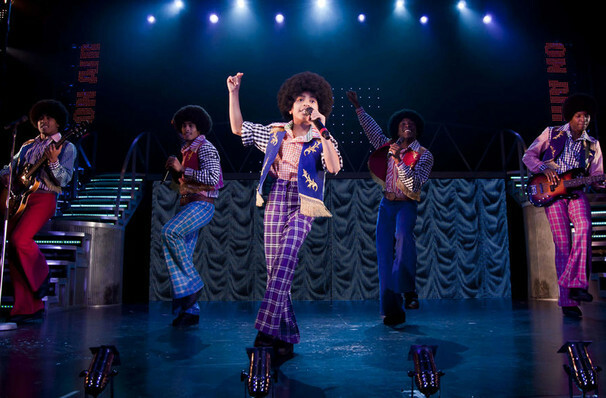 The two and a half hour long show lines up a cast of incredibly talented singers and dancers of all ages to journey through the Jackson's legendary career. Beginning with his time in the Jackson 5, the audience hears his evolution from buoyant Motown beginnings, through his Thriller-era heyday, up to the slickly produced r'n'b of Dangerous and beyond. If ever there was a show which captures the universal appeal of Michael Jackson, this it it. A supremely choreographed spectacular for music fans of all persuasions, expect to find yourself moonwalking down the street for days afterwards! Thriller - Live includes the songs I Want You Back, ABC, Don't Stop 'Til You Get Enough, Beat It, Billie Jean, Thriller, Smooth Criminal, Man in the Mirror, Black or White, Heal the World and many, many more. 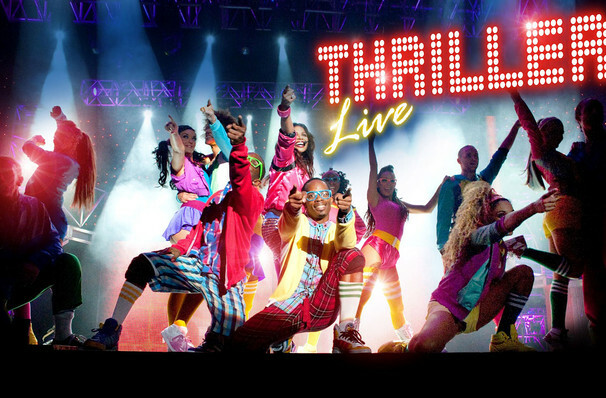 Now nearing a decade, Thriller-Live is the Lyric Theatres' longest running show ever. It was slated to close in the very same year it opened, but phenomenal demand has turned it into a record breaker. Wayne Anthony-Cole, Charlotte Berry, Jason Brock, Vivienne Ekwulugo, Haydon Eshun, David Jordan, John Moabi, Cordell Mosteller, Triple Calz, Stefan Sinclair, Andre Faulds, Isaiah Mason, Christian Posso, Jay-Jay Prince, and Marcellus Virgo-Smith. Brett Baxter, Shakara Brown, Peter Cleverley, Ella Coghill, Jamal Crawford, Joel Ekperigin, Jamie Mason, Ashley-Jordon Packer, Ella Redhead, Emma Jane Smith, and Jorgia Vaughan. Sound good to you? 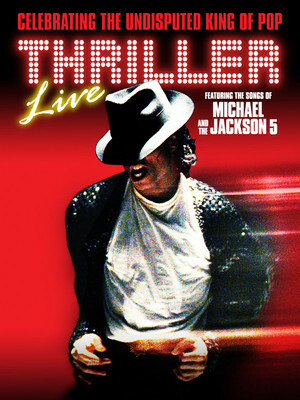 Share this page on social media and let your friends know about Thriller - Live at Lyric Theatre.